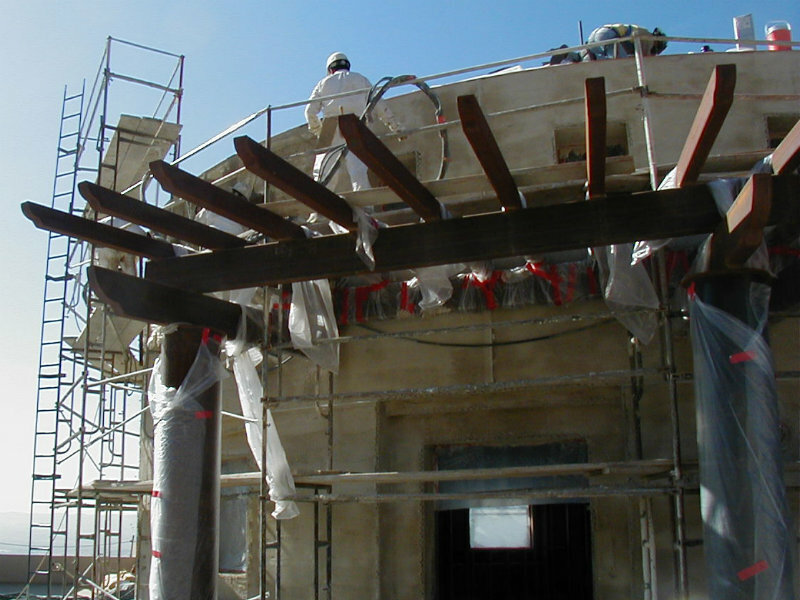 Brady Company / Los Angeles Inc. is a unique customer oriented construction company that specializes in many facets of the building industry. We have extensive experience in providing high quality services to our valued Clients. At Brady Company / Los Angeles we have the resources to go the distance and nurture creative ideas for bringing projects to completion on time and within budgets. This allows us to offer a more personal approach on each and every project. ©2019 Brady Los Angeles, Inc.